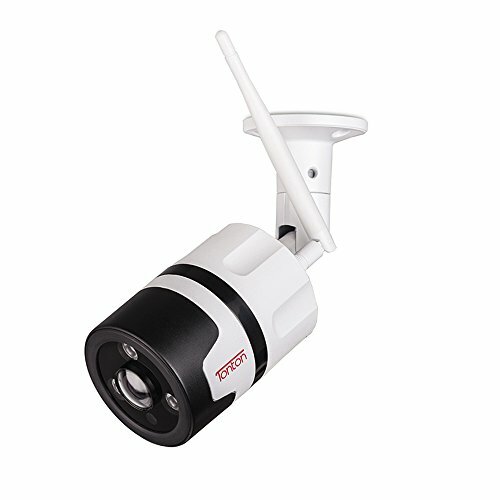 What will you get by using this Vstarcam Camera? 2.Watch your place anywhere anytime. 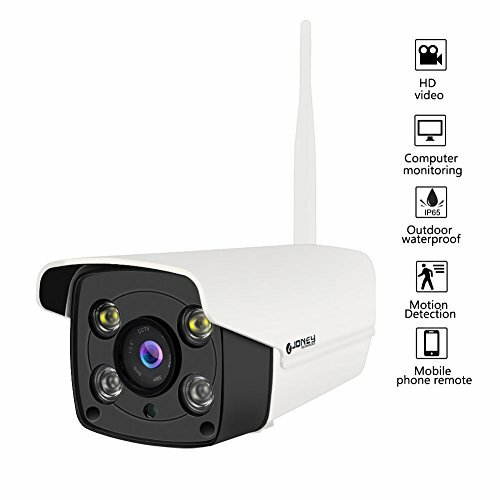 3.Used as highway, residential area, parking lot, industrial area, park…monitor. 1.Super clear Full HD 1080P. –Once movement is detected alarm will be sent by APP or email. No need always watch your phone. 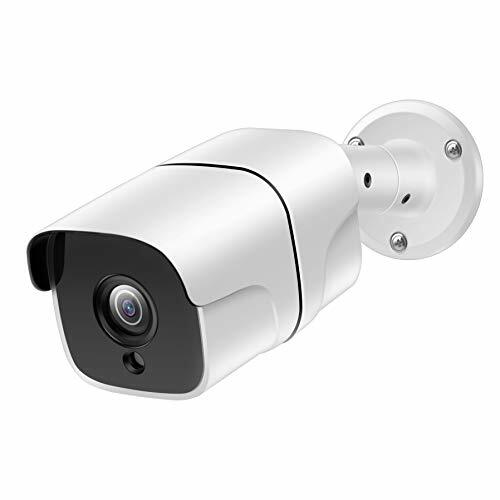 –Built-in automatically IR LED light, night vision distance up to 15m. No light glare. Let you see clearly even in dark. 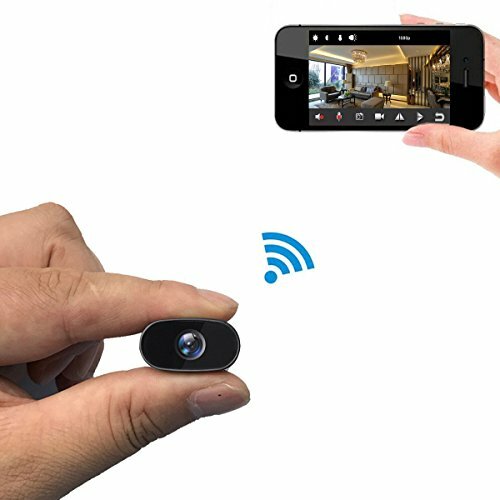 –You can connect the camera by network cable or WiFi as you like. Add it to your Android or IOS mobile phone / Windows PC or Apple Mac, then you can view the video. 6.Support Cloud service and Max 128G TF card storage. –Loop recording. 128G TF card can storage Max 1 month video at 1080P resolution. With cloud service the video won’t be lose even if the camera is stolen. 7.Encryption protect your camera from being accessed or monitored by strangers. Cloud service: Provide free 3 month cloud storage. [ 1080P FHD Resolution ] – Utilize HuaWei Hisilicon chipset. 1920*1080p resolution provide more clarity. 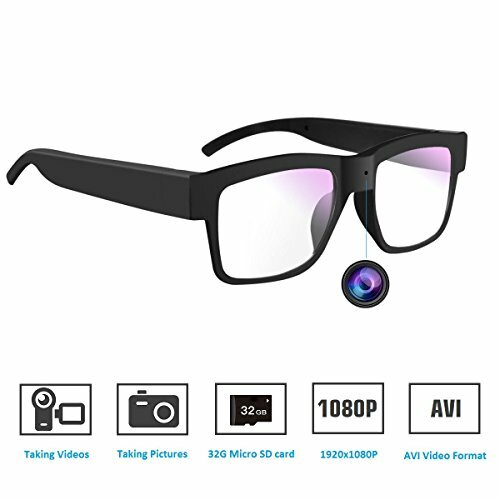 91.7°wide view angle, pictures are more real without distort. 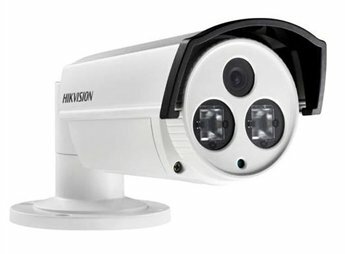 [ Motion Detection & Nigh Vision ] – Built-in 18pcs 85nm infrared LED lights, night vision up to 12-15m. Support motion detection alarm. Alert can be sent by App/Email. [ Cloud service & TF card storage ] – Support max 128G TF card (card not included) storage . Vstarcam Cloud is also available. You can live-stream your footage or play back based on your preference. 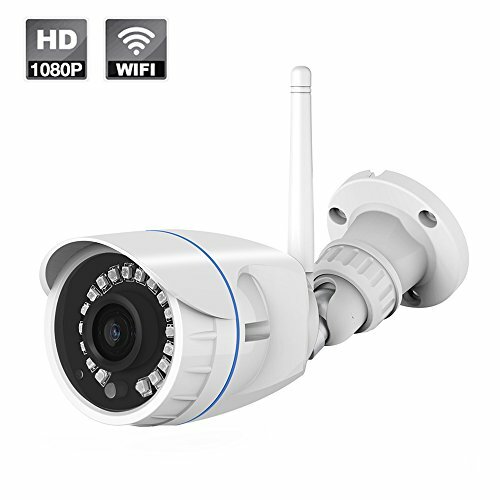 [ Outdoor IP66 Protecting Rating ] – Up to IP66 waterproof rating. No matter it’s sunny, rainy, snowy or sandstorm day it can still work normally. [ Supported device ] – Support Android or IOS mobile phone / Windows PC or Apple Mac Software. Max 4 devices can view at the same time. One device can add Max 64 cameras. Support 2.4Ghz wifi (does not support 5Ghz wifi currently), IEEE802.22b/g/n.